To date, furniture is the main component of any interior, whether it is a residential apartment, house, office or any other premises. 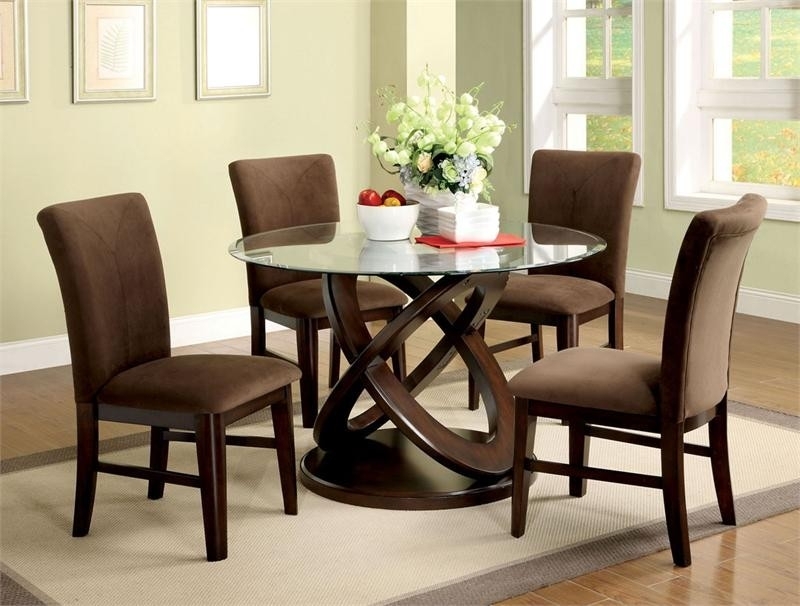 The table is present in every house, and when choosing a new table, it is worth considering materials, from which they are made. Glass tables are a category of furniture, which can be talked about separately. Most often they are used in the kitchen as a dining table, but there are also glass coffee tables and newspaper tables. No matter how long we talk about glass tables, about their qualitative characteristics and absence of shortcomings, but still, their main highlight is the appearance. Glass products were always considered refined and expensive, only wealthy people could afford this furniture. Today, times have changed, and anyone can buy a kitchen table that is perfectly suited to modern styles such as hi-tech, fusion and modern. But the glass furniture has not lost its refinement and prestige. Such tables are relevant even if your kitchen is equipped in a country style. Glass table is very practical in use. The glass surface can withstand large loads, it will never leave any greasy spots that cannot be washed away, burning traces of hot dishes are not scary either. 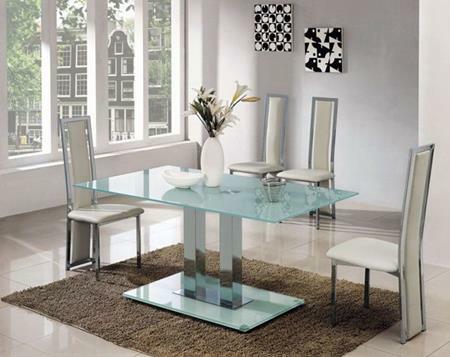 Glass table is functional furniture that will retain its appearance for many years and will not lose its former quality. Often, people doubt the security of a glass table. Glass is considered a fragile material, and its fragments can seriously injure a person. However, for the modern furniture industry, the glass countertop is an absolutely safe component. Countertops for such tables are made of tempered glass with the thickness up to eight millimeters. Such material has high strength and to break great efforts are needed. There are also innovative developments of a special material, which consists of several layers of glass joined by a special film. Even if such a table gets under the influence of severe mechanical damage, it will not fall into its fragments, as they will be small and the special film will prevent them from spreading. Giovani Glass is offering a wide selection of glass and designs and is ready to make a table for you.